HIGHLY UPGRADED HOME WITH INCREDIBLE LAKE & CITY VIEWS. HARDWOOD FLOORS, STAINLESS STEEL APPS, UPGRADED CABINETRY IN KITCHEN & BATHS, CUSTOM PAINTING, ORGANIZED CLOSETS, JACUZZI TUB AND MORE! FULL AMMENITY BLDG W/24 HR DM, ROOF-TOP DECK, FITNESS CENTER,ETC.1 PREMIUM GARAGE PRKG SPACE AVAIL FOR $50,000. ALSO AVAIL FOR RENT FULLY FURNISHED. 530 N Lake Shore Drive #2007 Chicago, Illinois 60611 is a condo property, which sold for $710,000. 530 N Lake Shore Drive #2007 has 2 bedroom(s) and 2 bath(s). 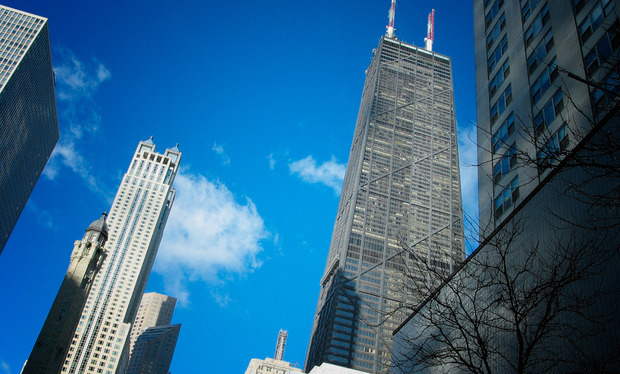 Want to learn more about 530 N Lake Shore Drive #2007 Chicago, Illinois 60611? Contact an @properties agent to request more info.